Using the award-winning acoustics of Klipsch R6 headphones, the Bluetooth wireless headphones version gives you the freedom from wires without the hassle of being tethered to your device. These wireless earbuds use dynamic drivers,apt-X, and AAC technology paired with our patented oval ear tips, so you no longer have to choose between sound or comfort. 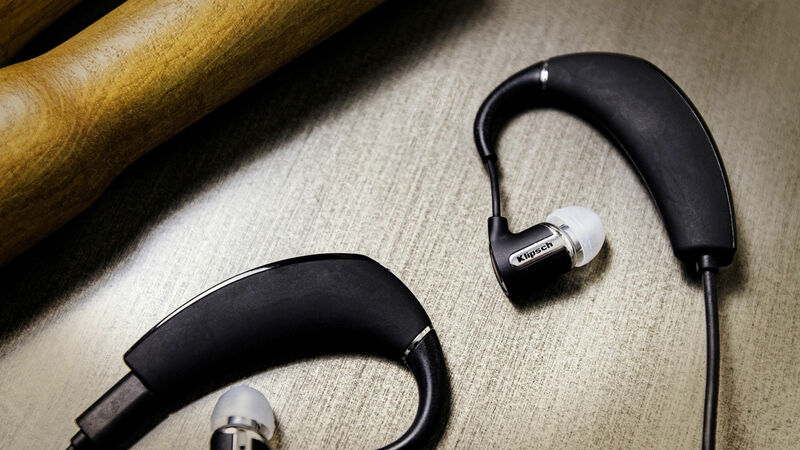 The same advanced acoustic engineering and industrial design from our legendary Reference home theater speakers provide the performance, voice and design for the Klipsch R6 In-Ear Bluetooth® monitors. 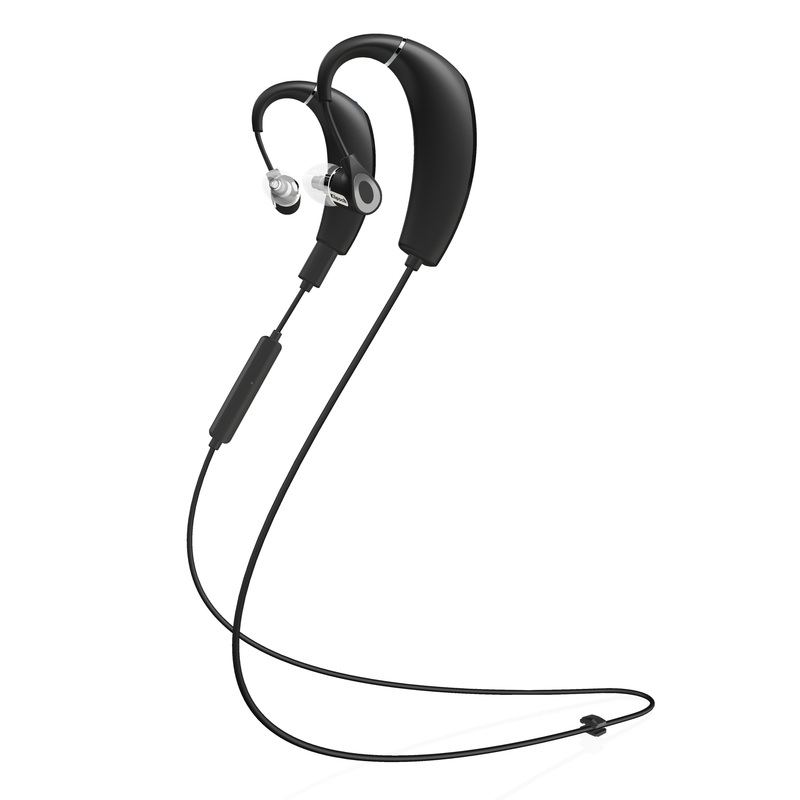 These wireless earphones are engineered for pure performance and designed to be the best sounding, most comfortable headphones on earth and the embodiment of legendary Klipsch sound. 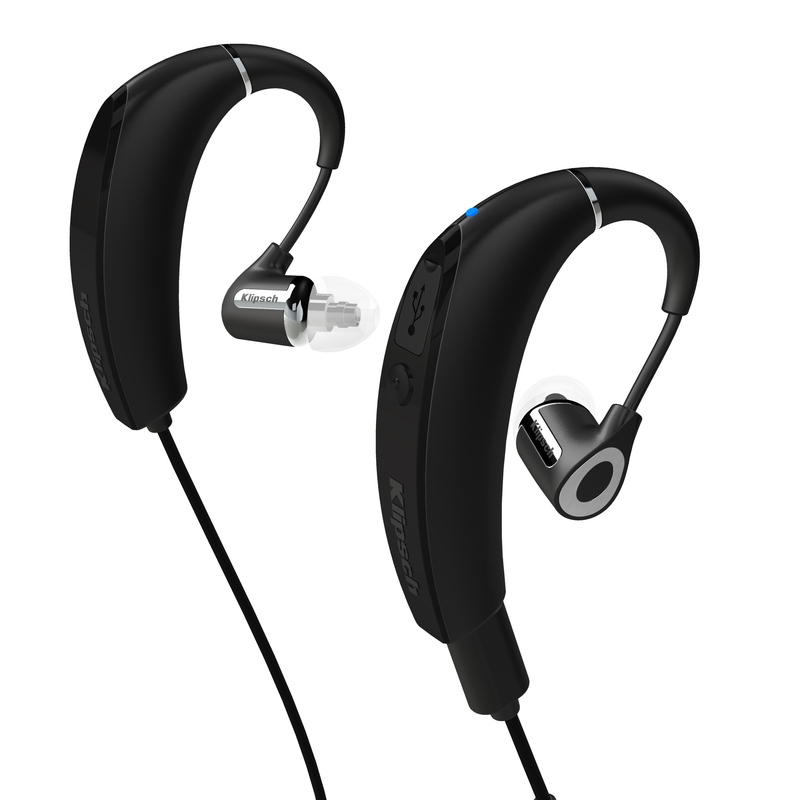 This is the Bluetooth earphone pair that bass lovers dream of. It offers rich, powerful depth and boosts the highs enough to retain clarity and some sense of balance in the mix. "We think they'd be comfortable whether you're taking a cross-country flight or just going for a vigorous run." I can tell Klipsch spent a lot of time and energy on making an in-ear headphone that made you forget you were wearing them. They didn’t stop there, they also spent the time and energy to make sure the sound was just as good quality as the outside. 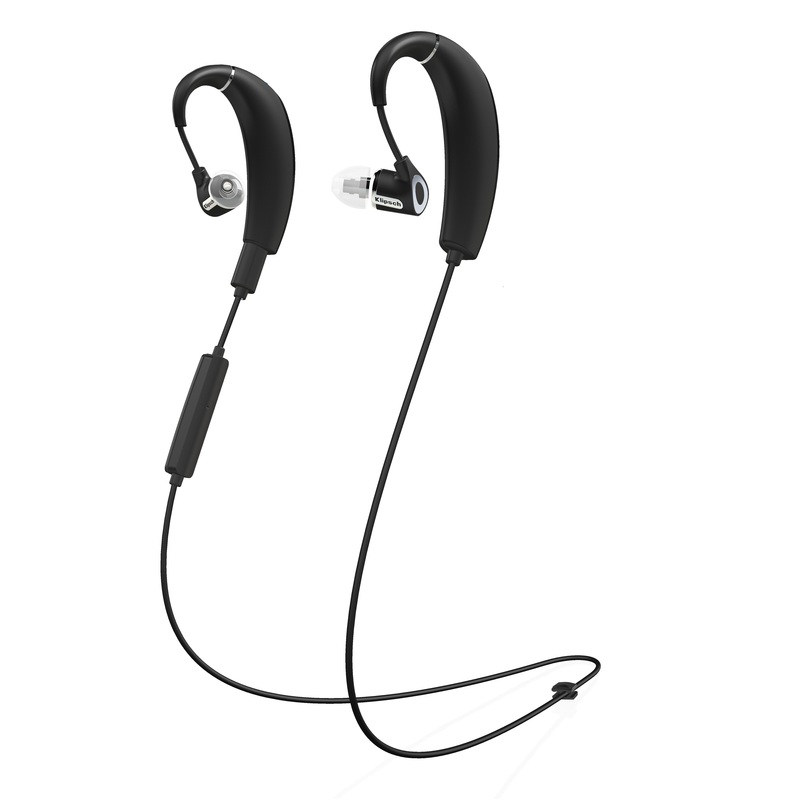 Constructed from aluminum and elastomer, these Bluetooth wireless earbuds have a sleek design that is lightweight, durable and comfortable. 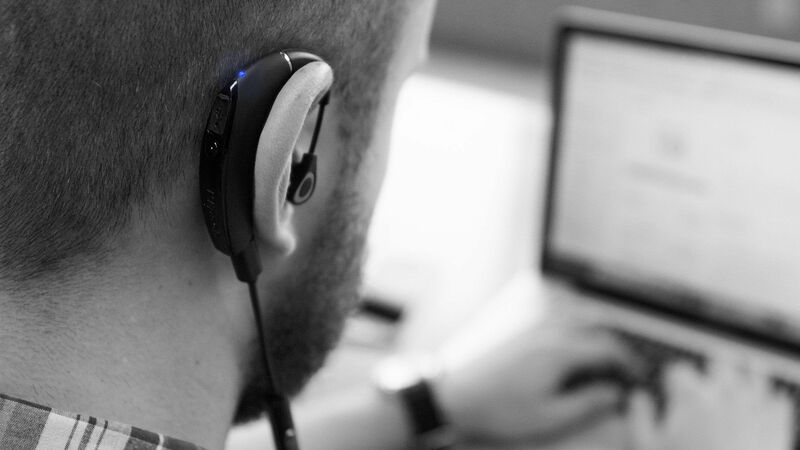 The R6 Bluetooth® also utilizes patented Klipsch oval ear tips that are anatomically designed to accurately fit inside the human ear canal. 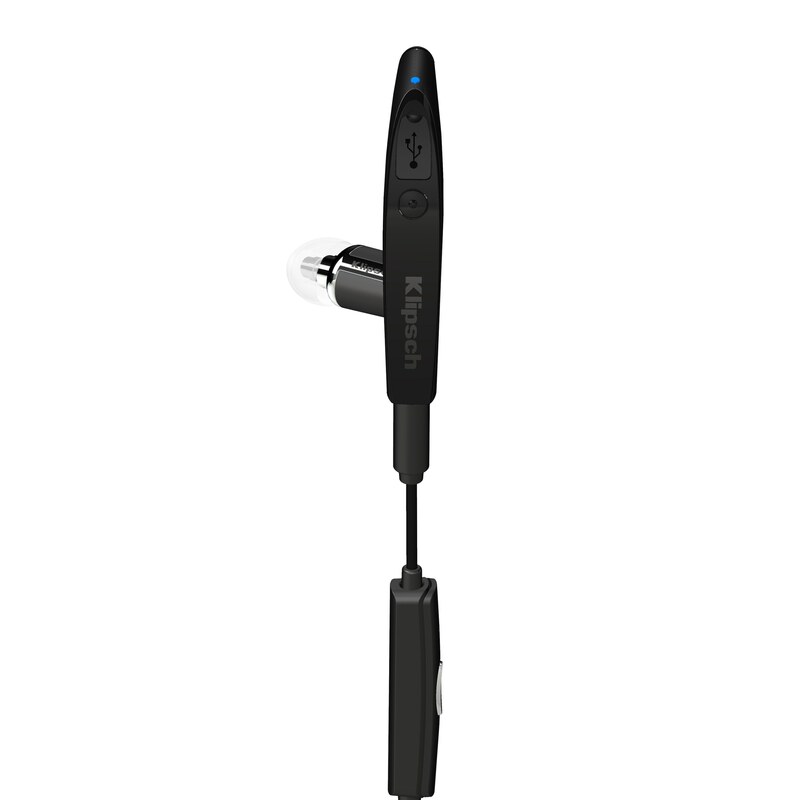 These wireless in ear headphones have soft oval silicon tips to reduce ear fatigue as well as provide an amazing seal for excellent noise isolation and bass response. Offers full control of most smartphone models including Android and Apple devices, allowing for seamless control of music and phone calls. 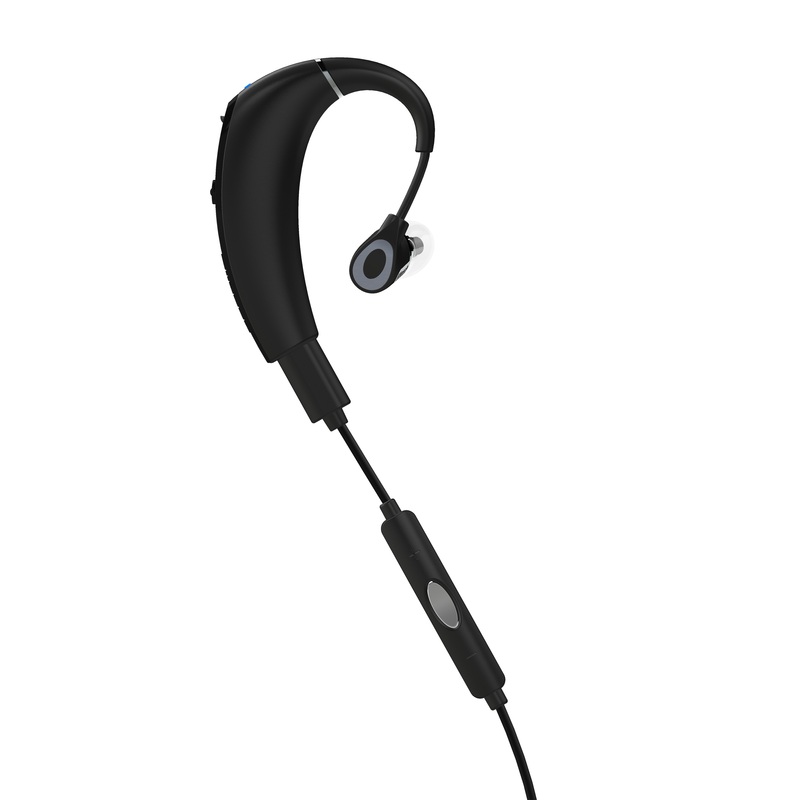 Equipped with cVc®, R6 In-Ear Bluetooth automatically enhances voice clarity and actively reduces environmental noise to ensure you sound loud and clear.